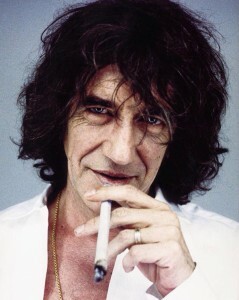 I have just heard the sad news that Howard Marks has passed on, and he will be sorely missed by many, including myself. Throughout his 70 years, Howard led a very interesting life as a scholar, smuggler, writer, performer and consummate cannabis lover. Our most grievous condolences go to Howard’s family and friends at this difficult time. Howard was a counter-culture anti-hero, who touched the hearts and minds of many, throughout his illustrious career as a student/dope smuggler, prisoner, author, lecturer and consummate cannabis enthusiast. Tonatiuh wins this month with Irene! 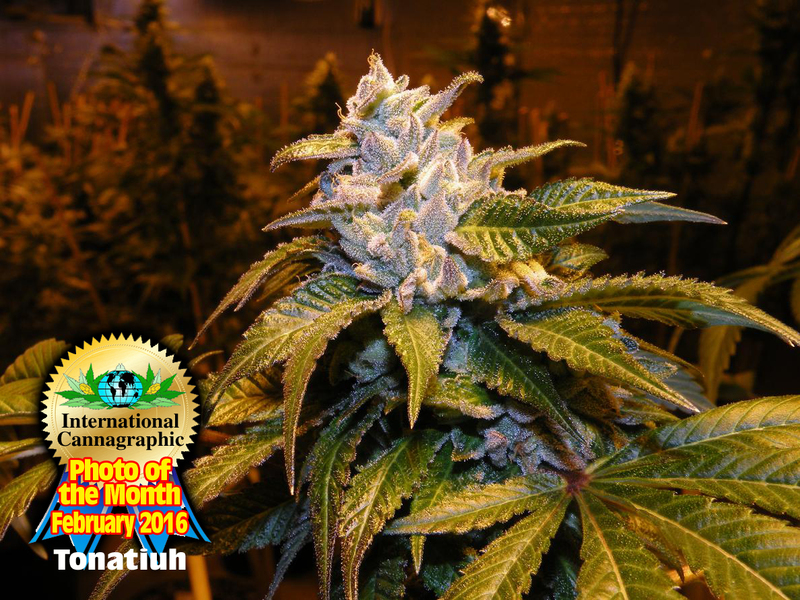 And here the image that won this month’s award for best photo on the International Cannagraphic. Visit the thread, poll and all the entry images with comments by clicking here. Since then, our site member BillyCW has been collecting memorabilia and is working on a thread that we want to let everyone know about, Vintage News Articles and Finds.